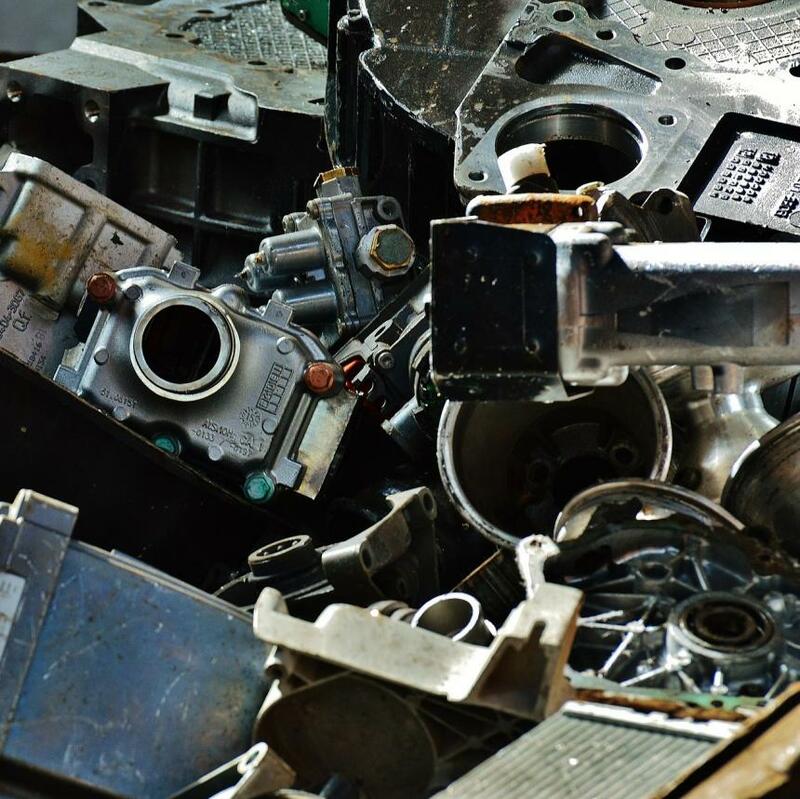 The importance of proper recycling is something that has only increased as time has passed, and yet a great many still don’t fully understand the importance of, or the proper procedure for, recycling metal. At Alnor Industries, we run a fully operational metal scrapyard in Mississauga, so metal recycling is a very straightforward process here, which is why we can pick up and purchase your scrap metal, to ensure it goes to good use. You are probably familiar with aluminum because it is extensively used for most household goods and products. Aluminum is 100% recyclable and loses none of its desirable qualities in the process. Because aluminum is widely used in the manufacturing of different products, there is a high demand for this type of scrap metal. Since aluminum is quite common, you may find it in soft drink cans, pots and pans, car parts, window frames, ladders and many more. The purity of aluminum scrap tends to influence its price – many aluminum products are designed as allows with other materials. For a great deal of copper scrap, look no further than nearly every wire in your home that you’re no longer using. Copper wires are extremely common in today’s world, and because the metal is an excellent electrical conductor, you’ll likely find it in a great many electronic products from around your home. If you live in or near Mississauga, our metal recycling facility will buy your metals from you. Of course, we’ll be happy to help recycle materials other than aluminum and copper – there’s a list of our most common materials and their current pricings on our home page – but these two are very common. Most of the time, they have been lying around the house for a very long time before someone takes the step towards our facility in Mississauga. Metal recycling doesn’t have to be a difficult process – contact us today to learn more, or to schedule a pickup!